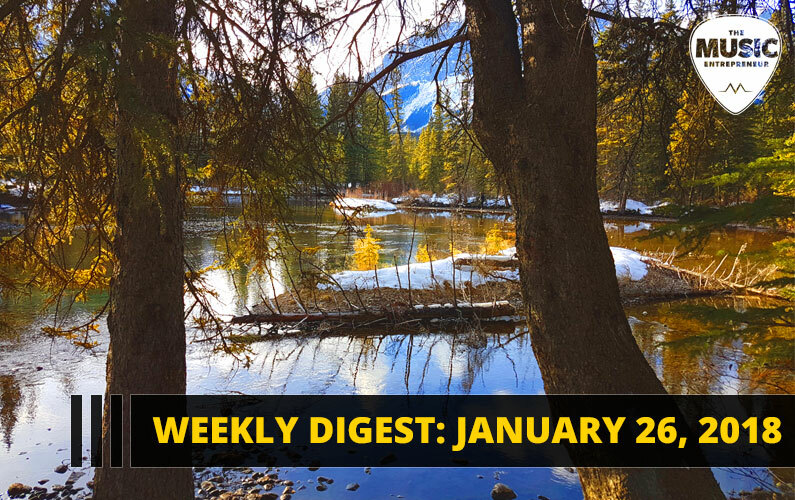 I’m working hard to get the New Year content out there, and I’ve been publishing a lot, so I thought I would put together another weekly digest for you. This way, you can catch up on what you may have missed out on this past week. Here’s what’s new at the HQ. Here’s what we’ve been working hard to bring you at The Music Entrepreneur HQ this week. Booking gigs can be hard, but don’t let anyone tell you that you can’t do it. In this guest post via Annabelle Short, you’ll discover the steps you’ll need to take to get your booking habit down. Moving isn’t terribly exciting. Frankly, it can be like pulling teeth. But that doesn’t mean it also isn’t necessary at times. In this podcast episode, I share what I’ve learned from my last few moves. It’s time to look at our schedules and calendars a little differently. What if, instead of trying to plan at the last minute, you set “defaults” for yourself, so you knew exactly where you’d be and what you would be doing on a Monday night at 8:30 PM? Listen to this podcast episode to find out how this works. Today, we have The New Music Industry Podcast. But before that, I hosted a show called DAWCast: Music Entrepreneurship. You can now pay what you want for the original 150+ episodes, chock-full of ideas on how to get your music out into the world and succeed at your desired level.